It was born in 2008. Yes, eight long years ago. And It’s perfect for you if you are looking for professional services of high technology, such us Bubble Soccer or Bumper Ball or Loopy Balls to have fun. Now in summer, I am sure you like to go out with friends to the pool, for example. On their site you will find all water game toys you can desire, to be happy at your home. 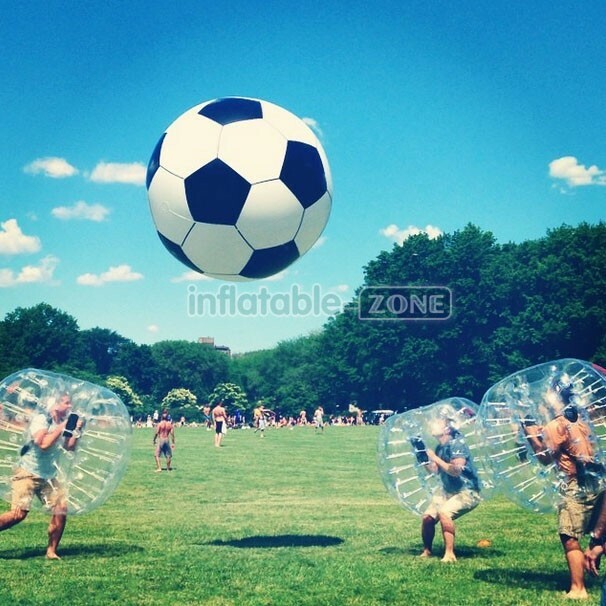 I am talking about inflatable zone, do you know it? 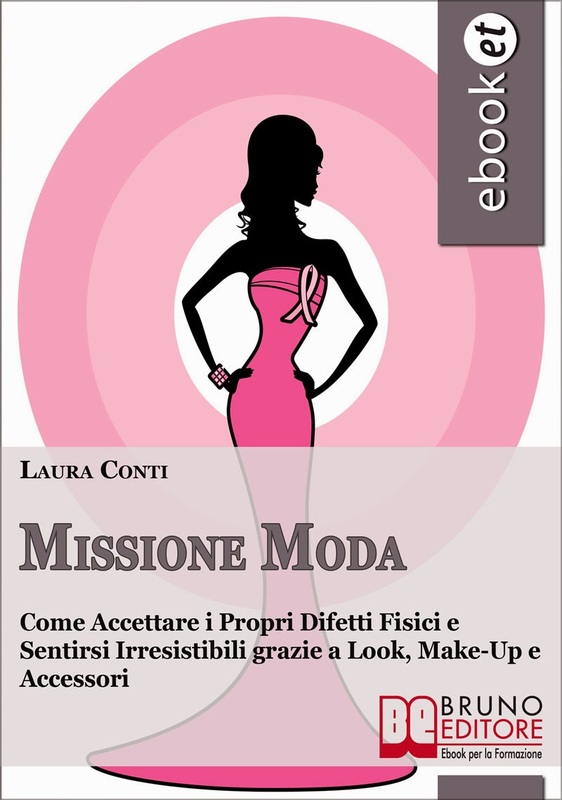 I want to invite you to try their products because they are very special to enjoy with friends. 1. Best Price: the affordable prizes they have are often joined by sales and occasions. Don’t lose them! 2. Quality Guaranteed: the materials and their safety are tasted by a great professional team. You will also have 1 year for warranty and free repair kits. Is it not great? 3. Fast Delivery: in 14 working days you will receive the products, and the shipping is free by express to Unite States, Canada, Europe, Australia, Asia. 4. Payment Secured: you can pay with your credit card or your Paypal account. Are you in love with the body shape and the sport in general? If the answer is yes, inflatable tumble track for gym is a great tool for you! Thanks to it in your garden you will train yourself every day, also during summer, when the gym is closed. Do you want the tumble track in a particular color? You can customized your shopping sending the print you like to them by email. Another product on which I want to focus on is this beautiful inflatable slides trampolines. Water slides are so funny in the amusement parks, are you not agree with me? So you can have one of it at your home! A pump it’s just what you need to pump it. 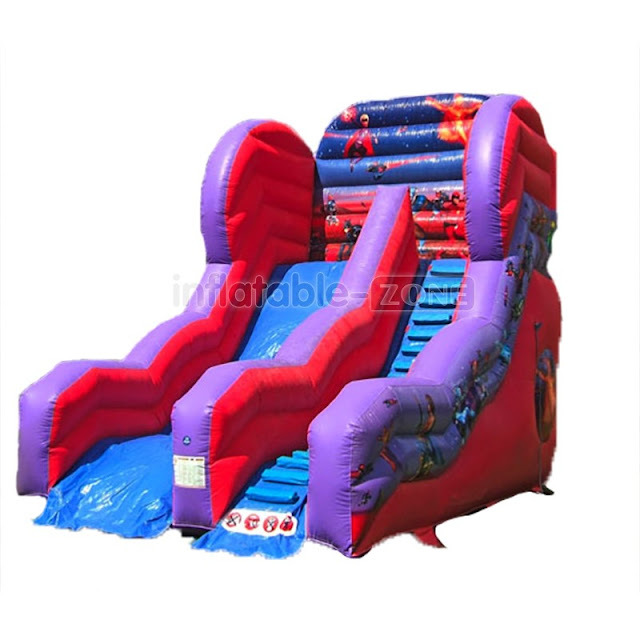 Inflatable water slide is very flexible and can be customized into various sizes, and like all their products, it can be enriched with your personal logo. there are a lot of possibilities to do a great gift to your children. You can use the slide both on the ground or on the water.